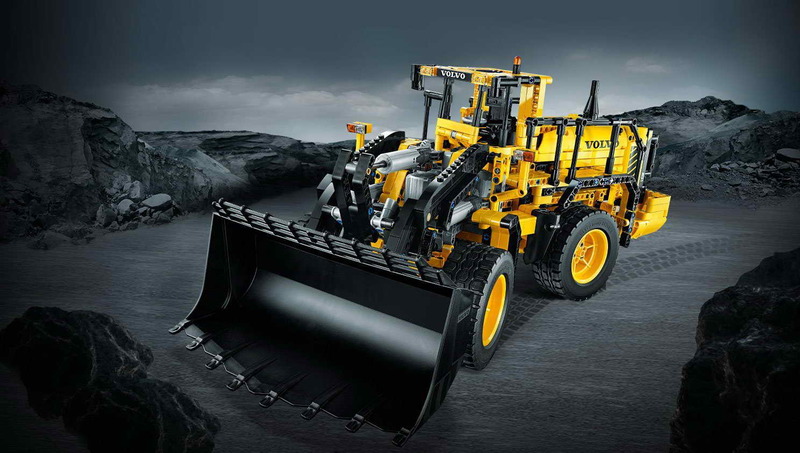 main model is a volvo L350F wheel loader. 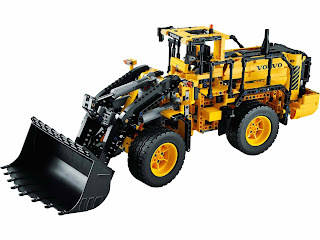 building alternative included a volvo A25F articulated hauler. 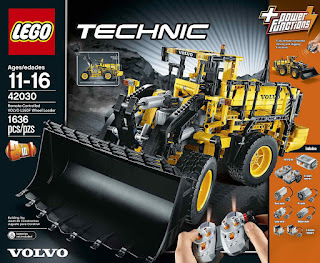 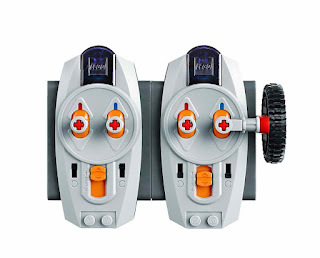 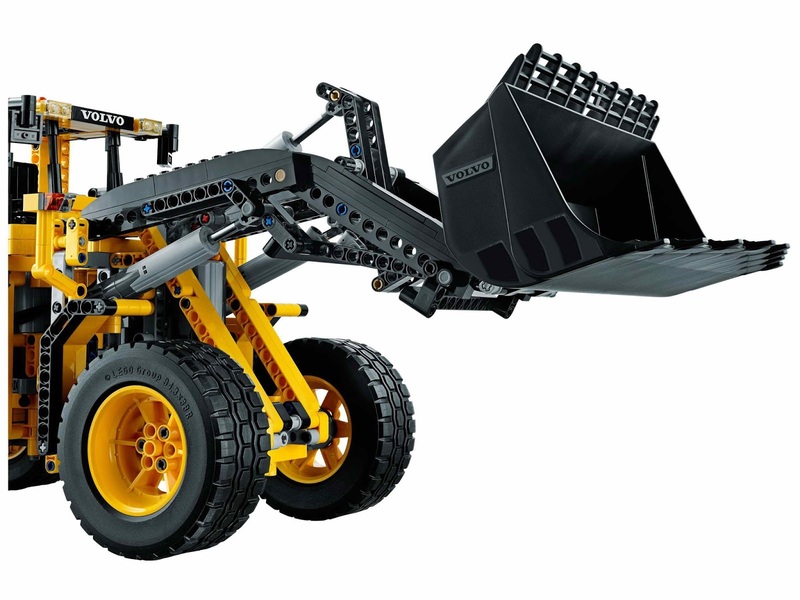 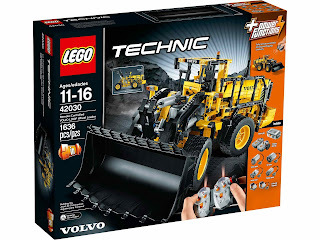 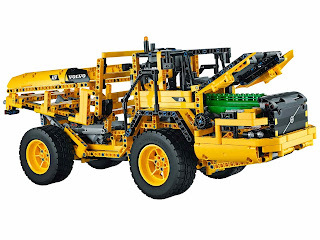 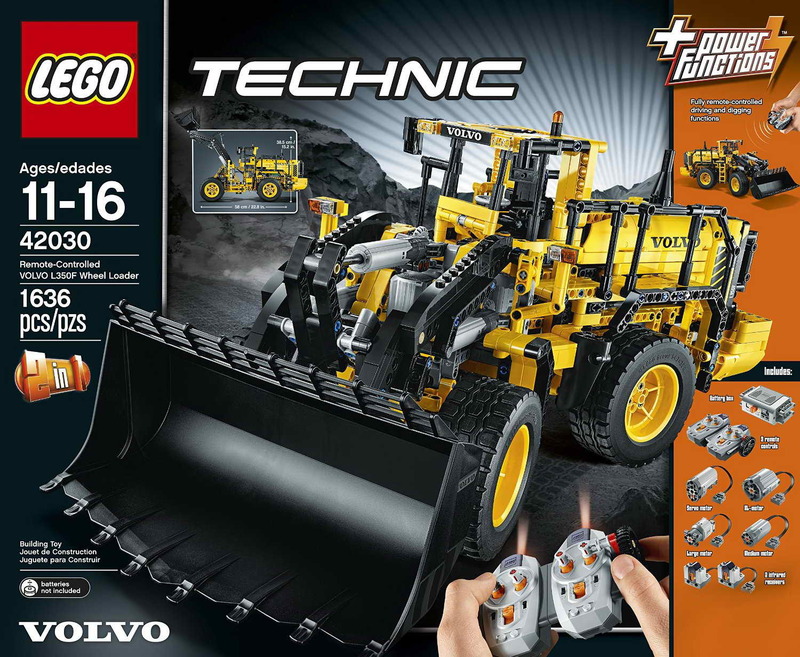 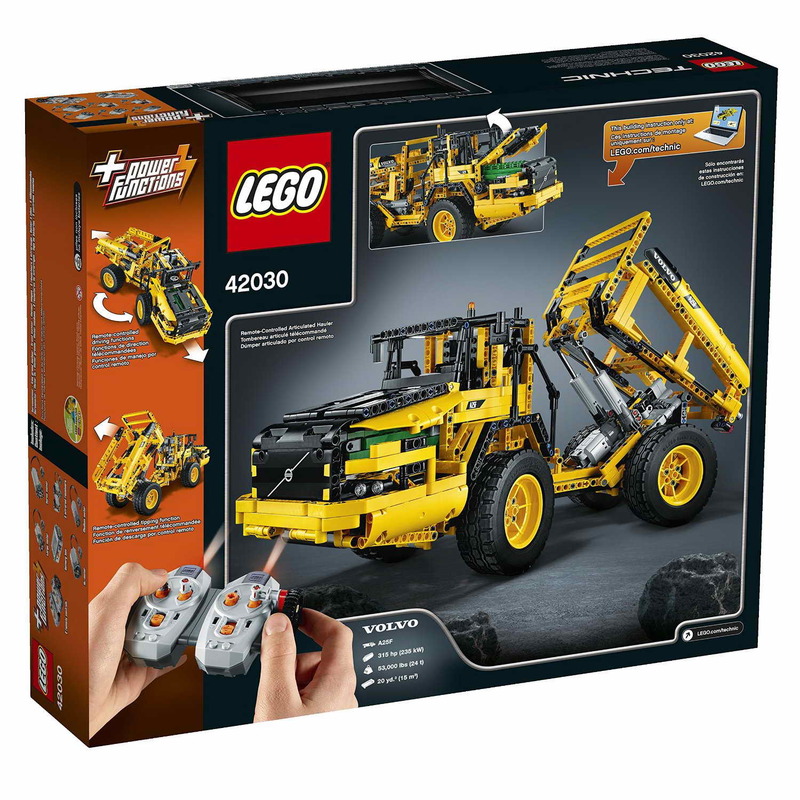 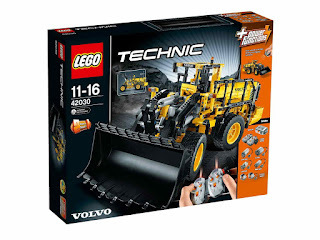 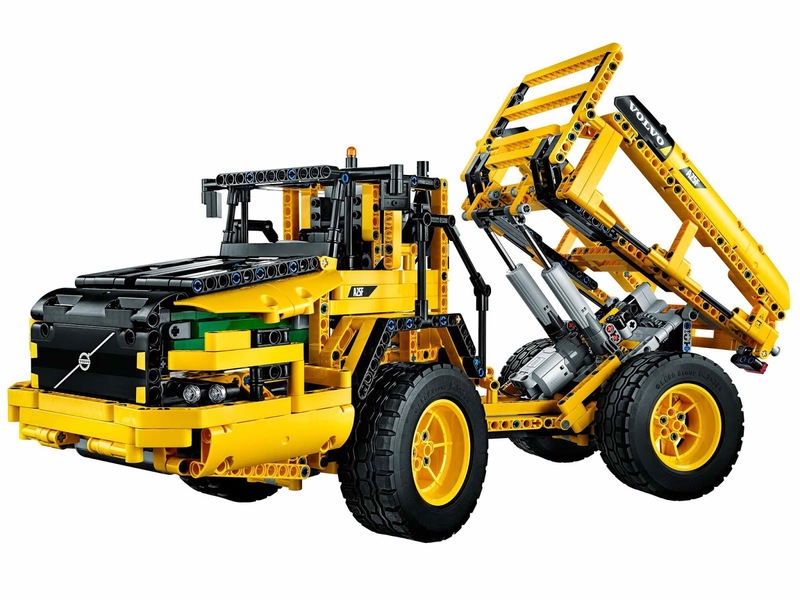 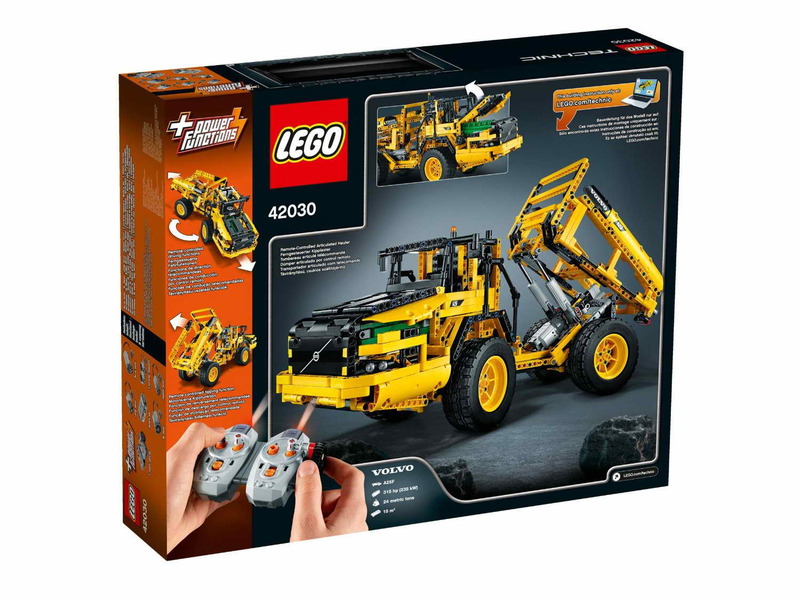 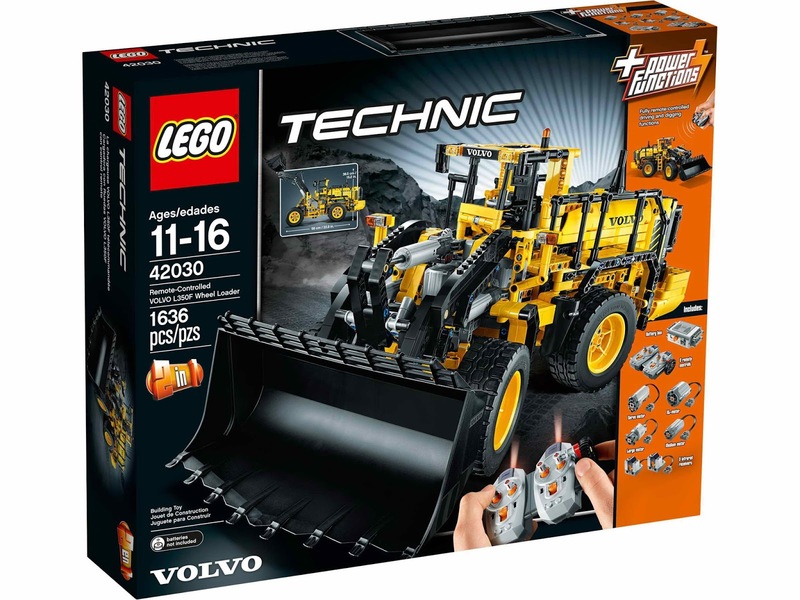 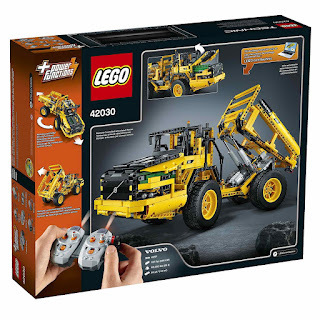 come with LEGO® power functions components included a servo motor, an xl motor, a large motor, a medium motor, a battery box, 2 remote controls and 2 infrared receivers. 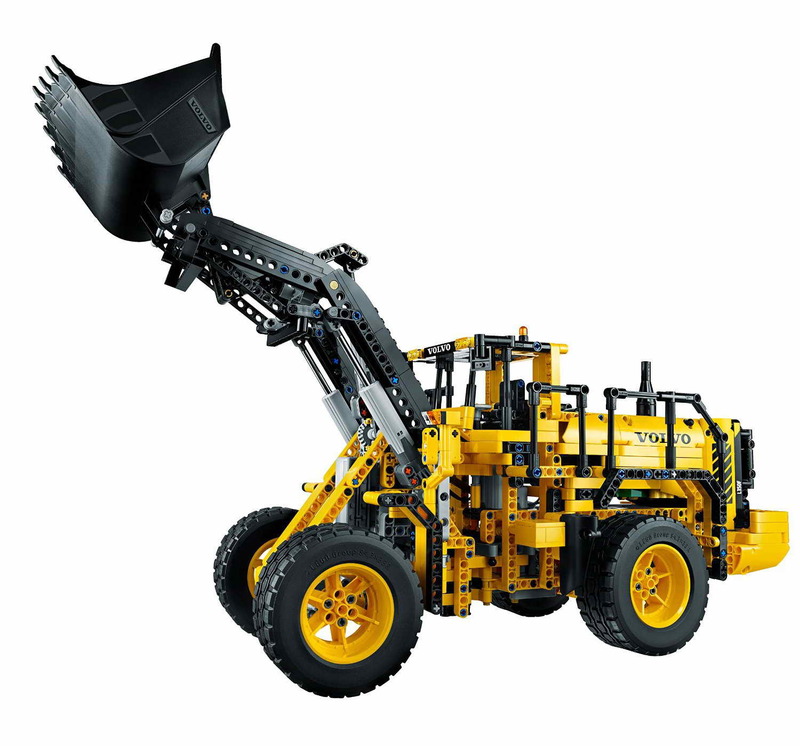 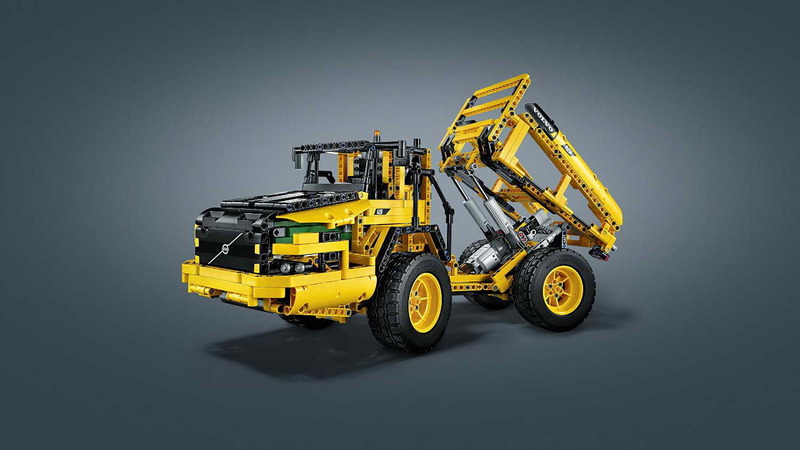 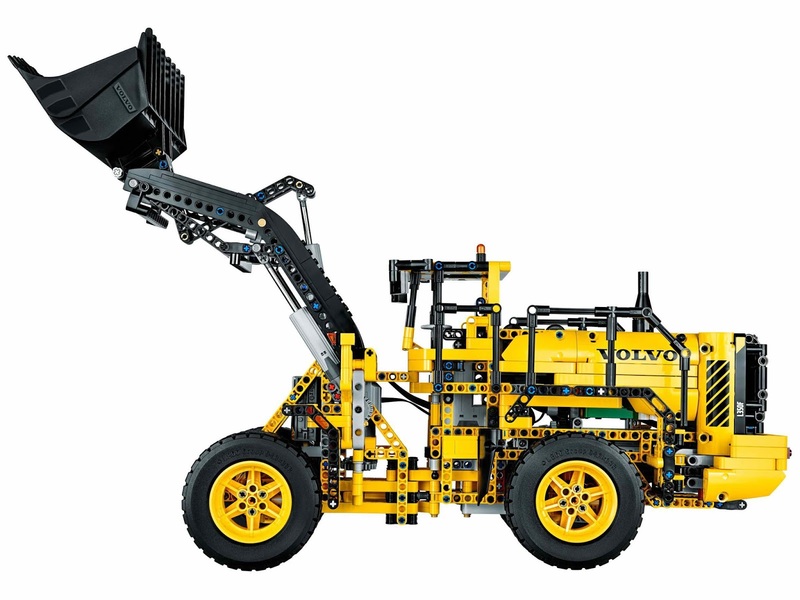 the loader come with 6 cylinders volvo green engine with movable pistons and fan, an articulated servo steering, a workable lift arm and a big tippable bucket.